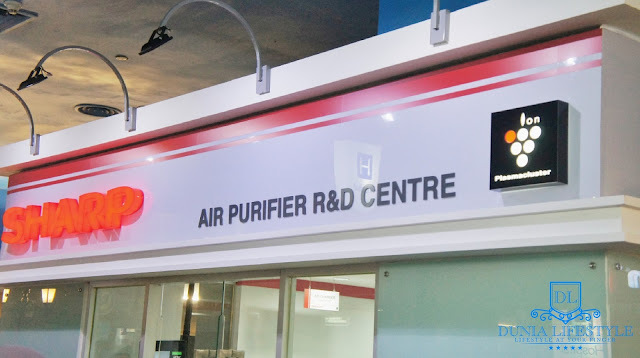 Award-winning indoor family edutainment centre KidZania Kuala Lumpur and SHARP, the World and ASEAN’s Number One Air Purifier brand , team up to bring a new learning experience to children, demonstrating the technology behind air purifiers and how air quality can impact daily life. 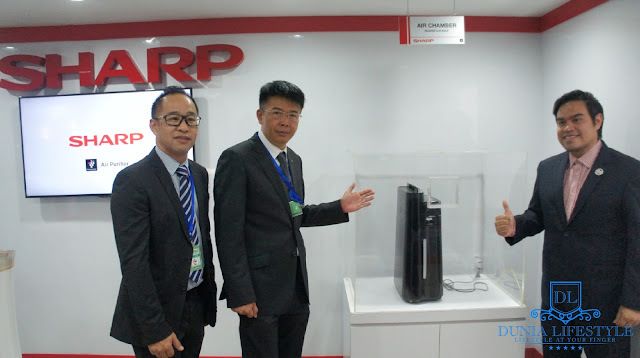 To demonstrate how air purifiers can make a positive impact on air quality in homes and other indoor environments, the brand-new SHARP Air Purifier Research & Development Centre at KidZania will feature a smoke filtration test and an odour test that kids can operate – these will showcase SHARP’s proprietary Plasmacluster Ion technology to keep the air clean. 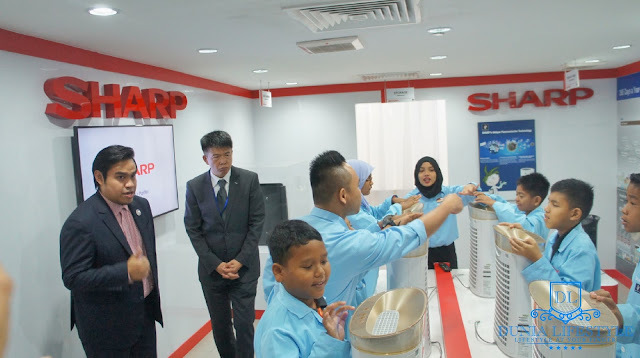 Apart from the launch of the SHARP Air Purifier Research & Development Centre in KidZania Kuala Lumpur, SHARP also announces its participation in KidZania go! 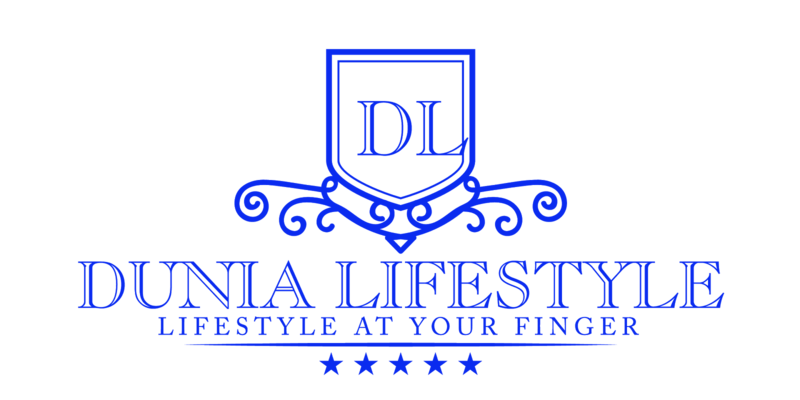 - a mobile school outreach programme. 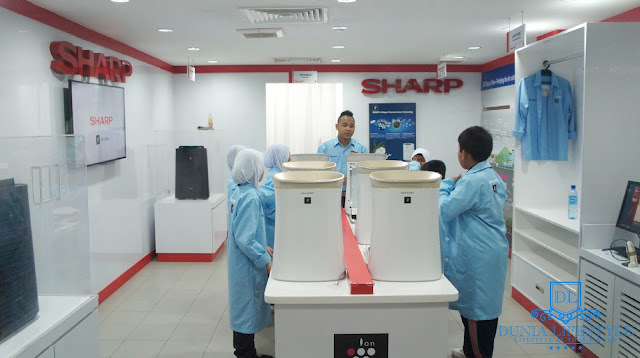 The activities in the programme include discussion on environmental topics such as air quality, Air Pollution Index (API) and haze protection so that students can have a better understanding of how these issues affect their health and what they can do about it. 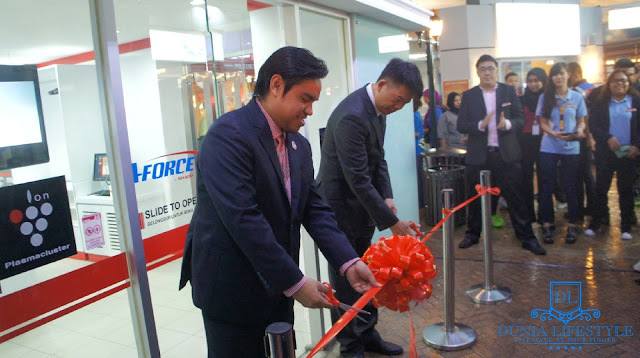 KidZania Kuala Lumpur offers over 100 profession related role-playing activities spread across 60 various city establishments that encourage children to adopt positive behaviours that will help to groom them to handle the demands and challenges of everyday life. 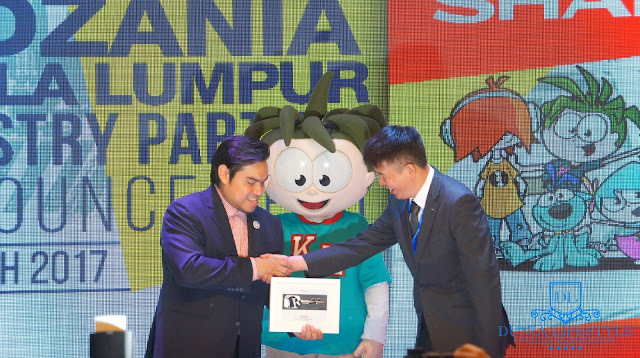 KidZania Kuala Lumpur is also an official co-curricular partner to the Malaysian Ministry of Education. Schools interested in hosting a KidZania go! 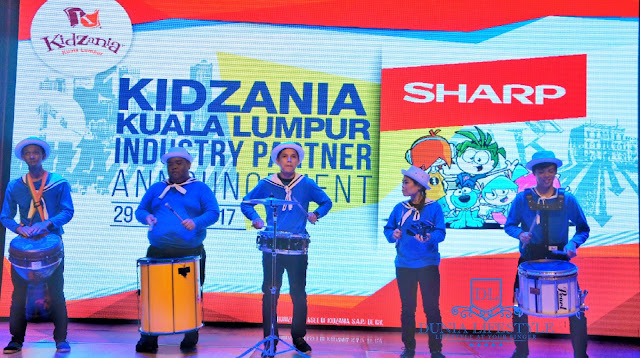 session for their students can write in to kzkl.go@kidzania.com.my. For more information about activities and events at KidZania Kuala Lumpur, visit www.kidzania.com.my or www.facebook.com/KidZaniaKualaLumpur, or call the KidZania Careline 1300 88 KIDZ (5439) from 9.00 am to 8.00 pm, Monday to Sunday.